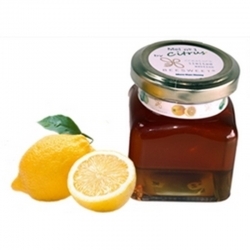 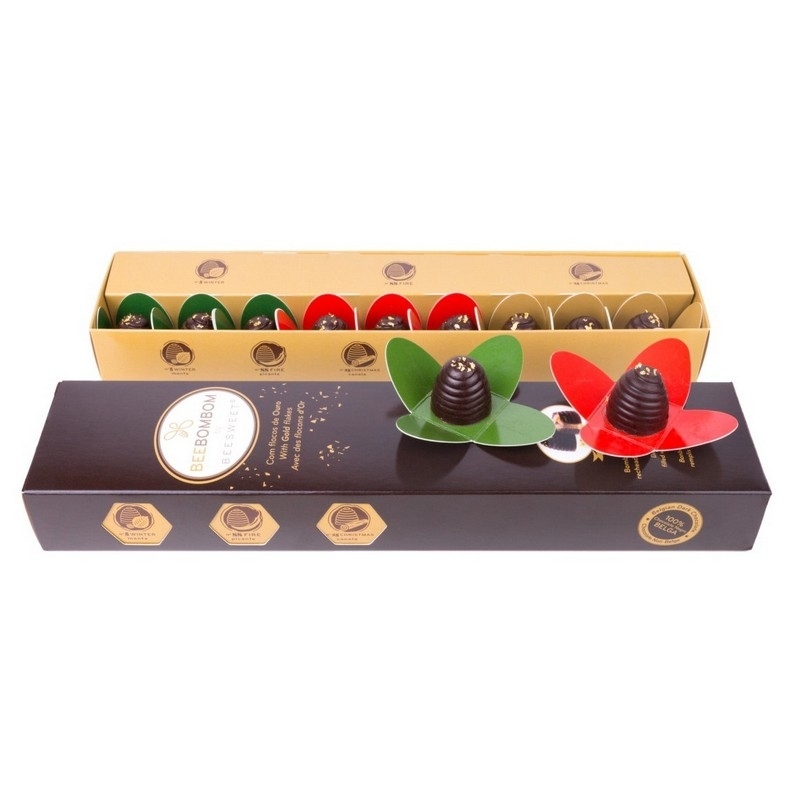 93% Eucalyptus blossom Honey with 7% of 100% natural Cocoa. 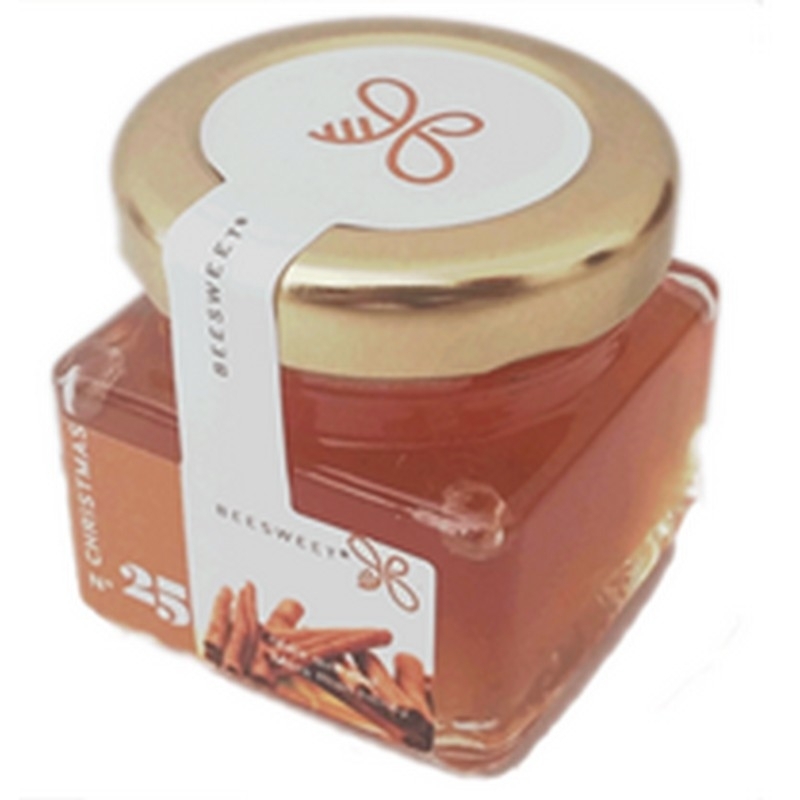 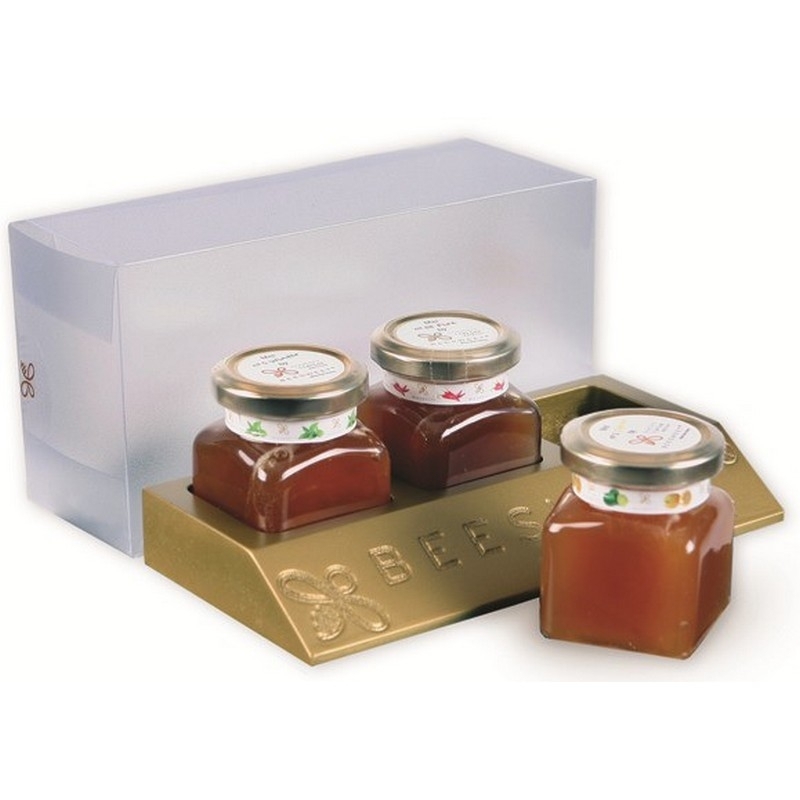 Honey Nº 66 Beelove by Beesweet is a special and unique Honey, with intense notes, aroma of forest fruits, coffee and cherry, this Honey is the most appropriate to celebrate special moments. 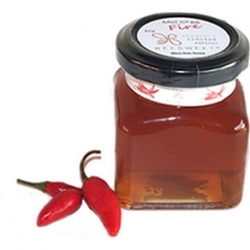 Its palate is irreverent and irresistible that warms inside and fills us with pleasure. 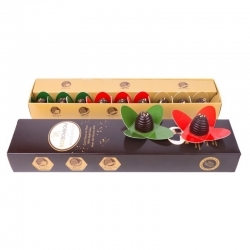 With a chocolate colour, its aroma is exhilarating, causing aphrodisiac sensations. 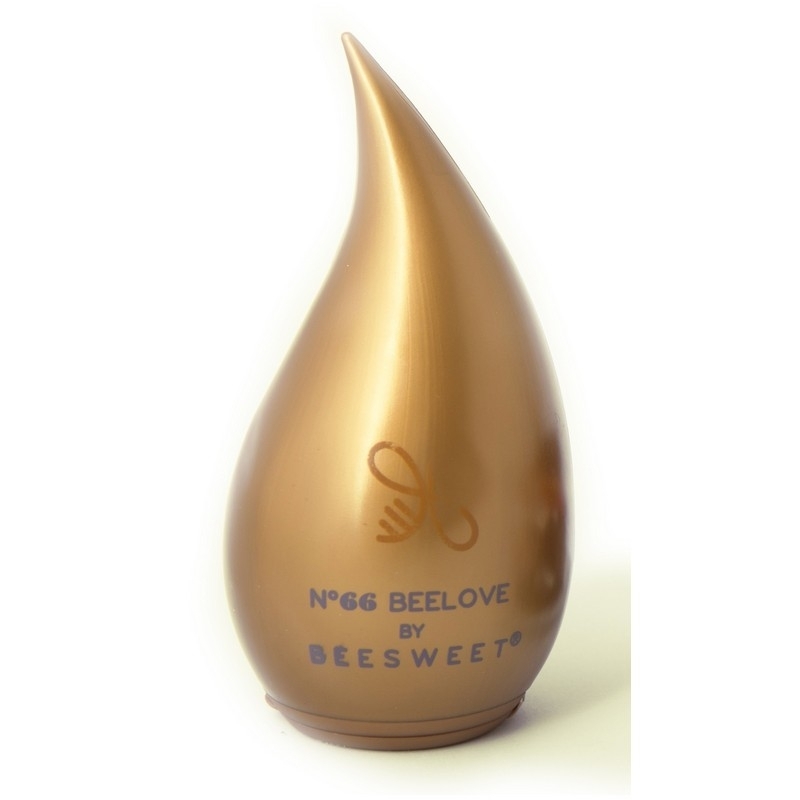 Honey Nº 66 Beelove is the most passionate of the full range of Beesweet Honeys. Gives us youth emotions, provoking an enviable sense of joy. 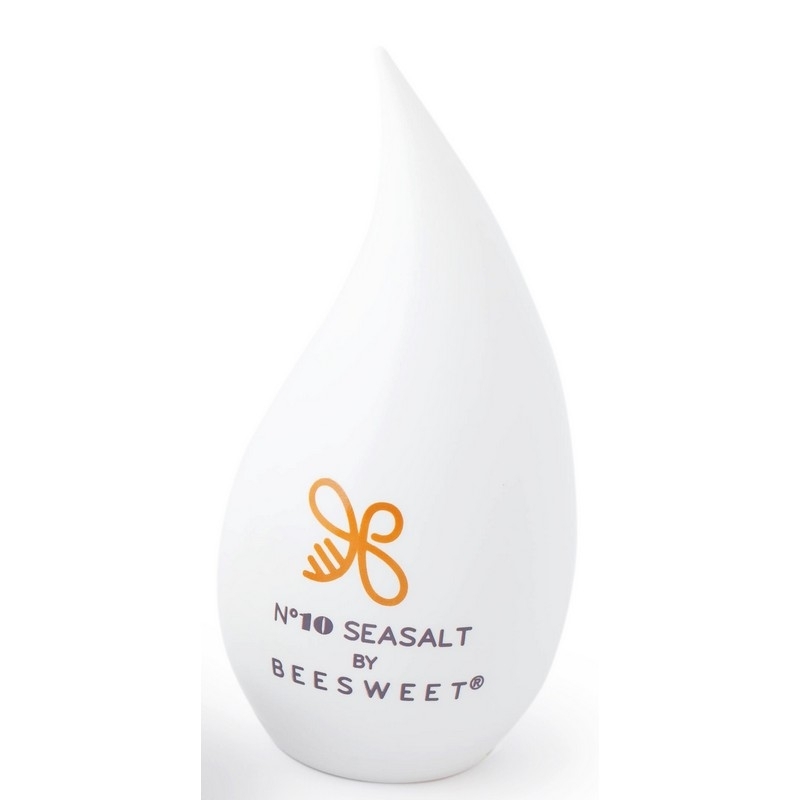 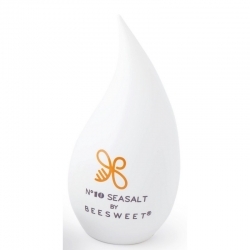 Eating Honey Nº 66 Beelove causes a feeling of long and, passionate kiss. 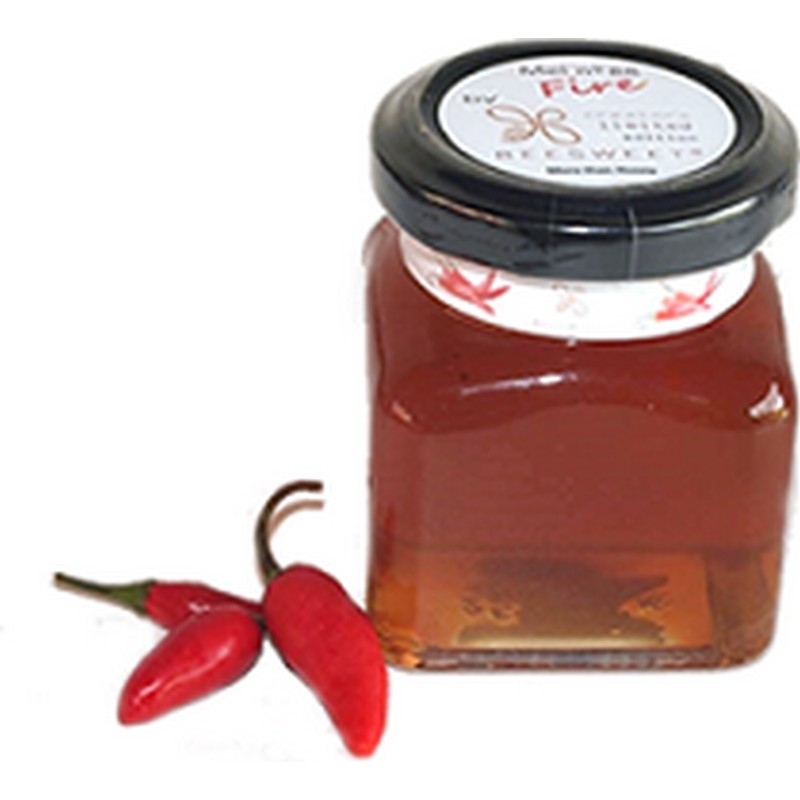 Transports you into sweetly stimulating sensations causing enjoyable desires of pleasure. 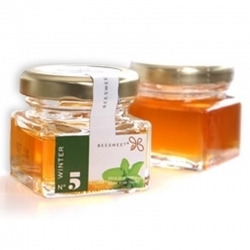 Use it in a healthy way as topping to sweeten your desserts.